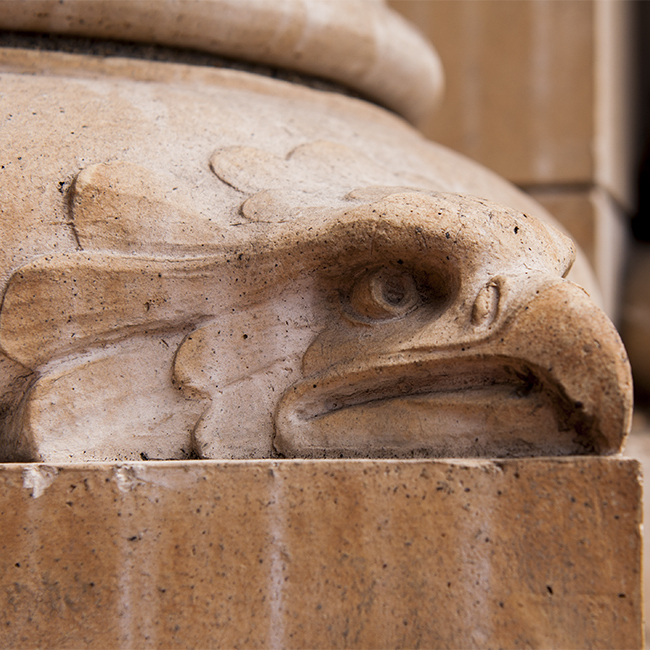 The Natural History Museum is a great day out but don’t forget to look at the building as well as the exhibits. This is, in my mind, one of the architectural treasures of London. The museum, which was built on the site of the 1862 International Exhibition, is a true case of making a swan from a ugly duckling. The original building for the International Exhibition was described at the time as the ugliest building in the world, but the same can definitely not be said of the wonderful building that was created on the site in the 1880’s. 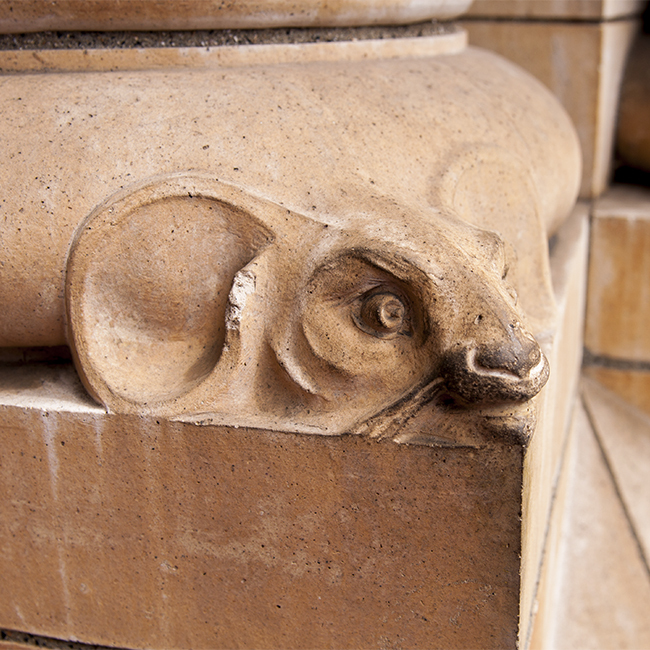 The terracotta facing, intricately carved animal motifs, and majestic staircase in the main hall, ensure that the building is as big a star at the Museum as the rocks and bones that make up the exhibitions inside it. 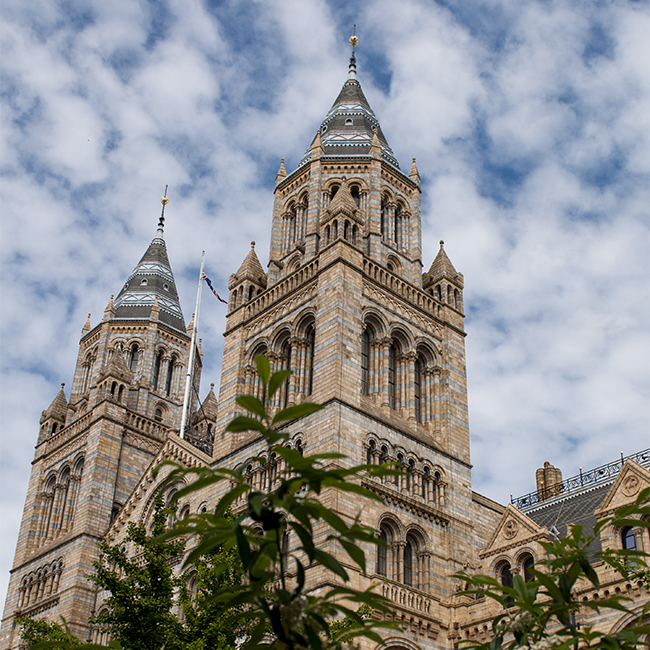 If you are visiting in the early summer months before schools are out, then my advice would be to avoid weekday mornings as the museum is a real “school trip staple”. It is best to visit in the afternoons when the children have returned to their schools for their end of day pick ups or even on a weekend. To get to the museum the best tube is South Kensington from which the museum is signposted. Another of the great offerings within London which is free to visit. 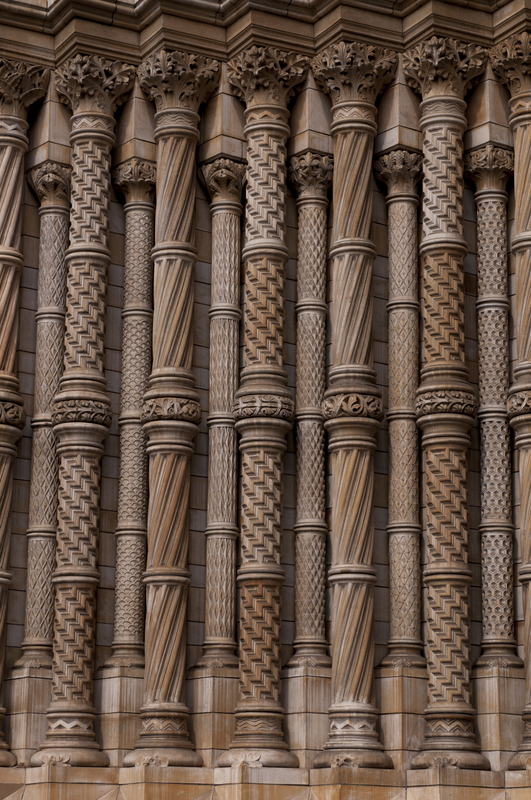 ← Is this London’s best looking church?